The earliest tonal instruments were made from reindeer toe bones. They’re closer to a whistle than a flute to look at, but they are technically flutes because you blow across the hole, rather than down it… It didn’t look like much, I must be honest. It didn’t sound great either but those crusty little bones were where it all started. A primitive musical instrument made by a primitive scientist. Twenty thousand years later, anyone sitting down at a piano is sitting on top of a huge mountain of accumulated knowledge. When you hold even the cheapest guitar, you’re wielding a very sophisticated tool. The twelve-tone scale is a triumph of scientific understanding. It’s such a perfect structure that it’s rarely questioned or even understood by the people who use it. All musicians know how to tune up their instruments, but very few have any idea what they are actually doing as they tune. Musicians rarely have any more of an inkling of what music is than an electrician knows what electricity is. All the really tricky business of the evolution of music has taken place, and it’s not important to know everything. It’s just important to know what sounds good. All anyone needs is one little idea. It can even be someone else’s idea. All you’ve got to be able to do is pick the good ones. There are no rules that can’t be broken in music-making. Confidence is all-important. Things that are completely wrong can sound new and interesting if they are done with conviction. – Alex James, pp. 158-9 in his autobiography bit of a blur (London: Abacus, 2008). I’ve always been interested in the non-musical passions of musicians, and James is perhaps one of the prime examples of proof that a truly brilliant brain cannot be shut down by mountains of cocaine, booze, and women. Over the course of his towering rock stardom, he became a Visiting Scientist at one of England’s top research facilities, a recreational pilot (following drummer Dave Rowntree down that path and terrifying Damon Albarn in the process), documentary (about cocaine) host, and a devoted maker of fine cheeses. And somehow (probably by not being English), I missed out on this football anthem he ground out in 1998 with comedian Keith Allen (Lily’s dad) and everything-person Damien Hirst. Also, I just did some light googling to find that image, and I discovered via his twitter that he and Jamie Oliver are throwing a three-day food festival at his farm in the Cotswolds. Bizarre. It’s no coincidence that the rock stars that history remembers the most kindly are the ones who were never content to be doing solely what their “role” in the public eye commanded. I recently went internet-rolling on the late Dead Milkmen bassist Dave “Blood” Schulthise as this past March 10 was the tenth anniversary of his suicide and my friends/colleagues Scott, Jose and I had a rare opportunity to catch The Dead Milkmen right after the AAG Conference in Tampa. Some say he was the band’s controlling force and secret weapon. I wouldn’t disagree, but either way he was definitely one hell of a bass player. The Dead Milkmen were (and still are) some of the finest satirists of the past three decades, and the more I read about Dave Blood, the more I understand how his way of looking at the world influenced their art. 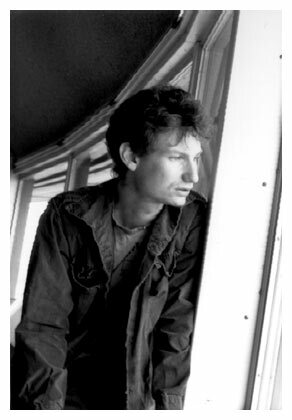 If you have a few minutes, check out this wonderful interview that Mark Prindle did with Blood the year before he died. He finally had the opportunity to explain the deep love he developed for Serbia relatively late in his life, and how it gave his life new meaning after the Dead Milkmen broke up, he had to stop playing, and he no longer had music. These are the things I think about while I should be focusing on getting all my end-of-semester work off of my plate. That being said, I do apologize for the recent lack of updates. I’ll be back soon to talk about some projects I have coming up for the summer. It’s going to be a busy one. I apologize for the late notice on this, but in case you have not received this CFP from Johnny Finn yet, I’ve decided to post it here, and encourage you to send him an abstract by this weekend. Finn has established himself over the past decade as one of the top music geographers, and I’m sure there will be much more from/about him on my site in the future. At any rate, I’m looking forward to working with him at the AAG Conference in Tampa this coming April, where I’ll be presenting some of my research on music and urban landscapes of public memory. In recent years sound, rhythm, and music have commanded increasing attention from geographers. 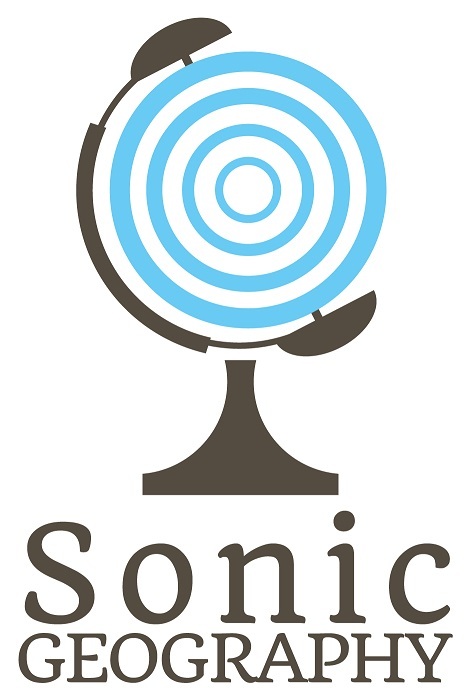 Geographical engagements with the aural have come in a variety of forms: from quantitative studies of music scenes to theoretical considerations of sound and music in non-representational theory; from research focusing on the role of music in constructing and maintaining regional identity to new methodological approaches and techniques for the sound world. If interested in participating in this session, please email Presenter Identification Number (PIN) and abstract to Johnny Finn (john.finn@cnu.edu) by Dec 1, 2013. There you are. Good luck. 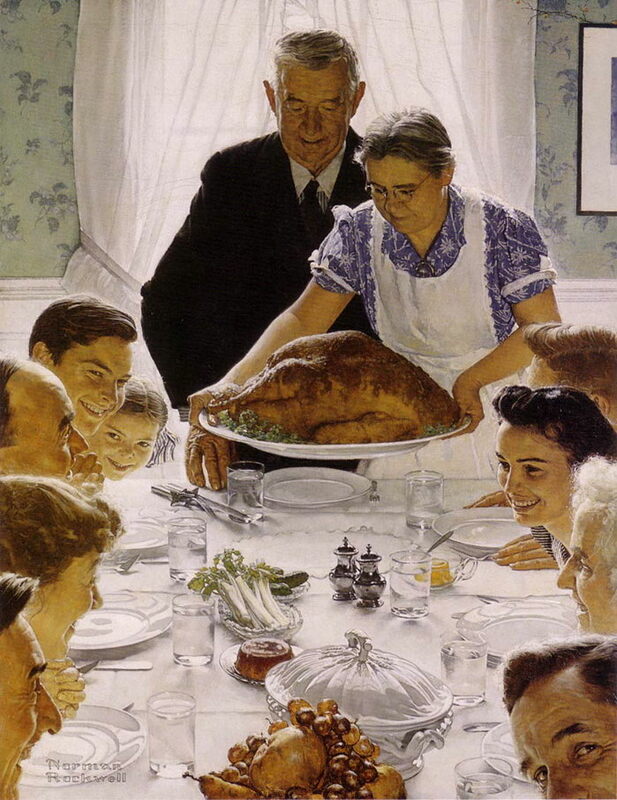 And everyone, have a wonderful Thanksgiving, wherever you are. In this case, I’m thankful for artchive.com.